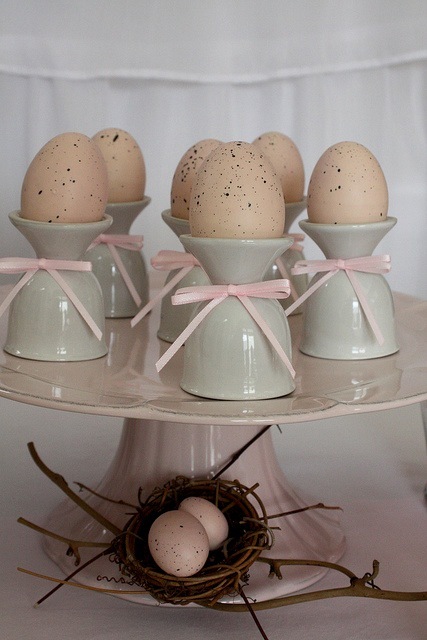 Can you believe that Easter is just around the corner? 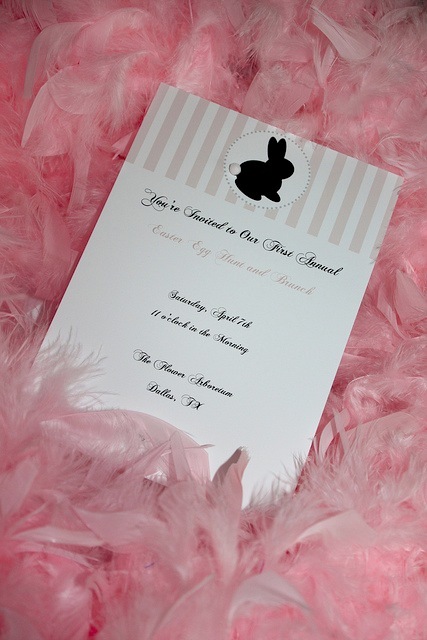 This PETER COTTONTAIL EASTER PARTY submitted by Jennifer Kirlin of BellaGrey Designs is so darling. I just love the soft pink color scheme. 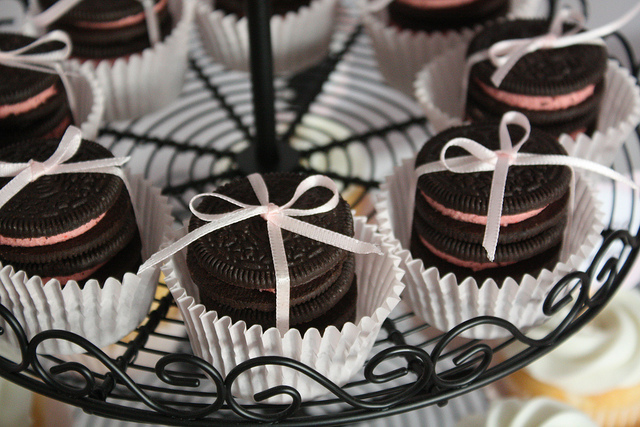 Take a look at the stacked Oreo's with bows tied around them...so cute & easy! 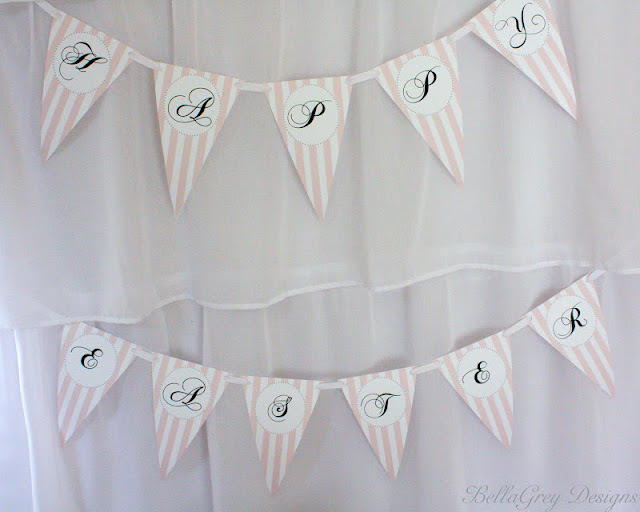 You can purchase this whole Peter Rabbit party collection in Jennifer's shop. 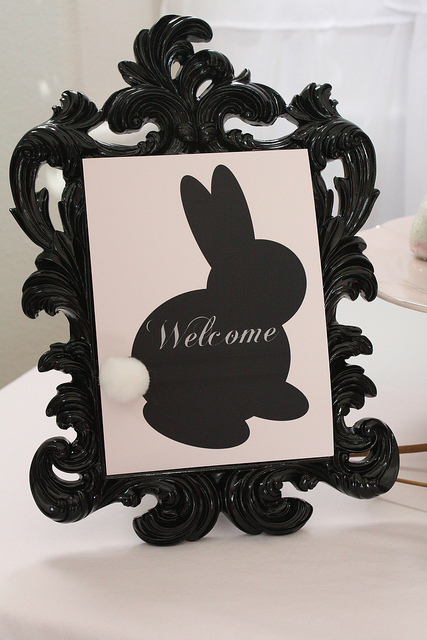 Jennifer said-- "I created the Vintage Peter Cottontail Easter Collection to bring together some old and some new. I really like silhouettes because they allow you to be imaginative. What color might the bunny be? White, brown, grey, or black? 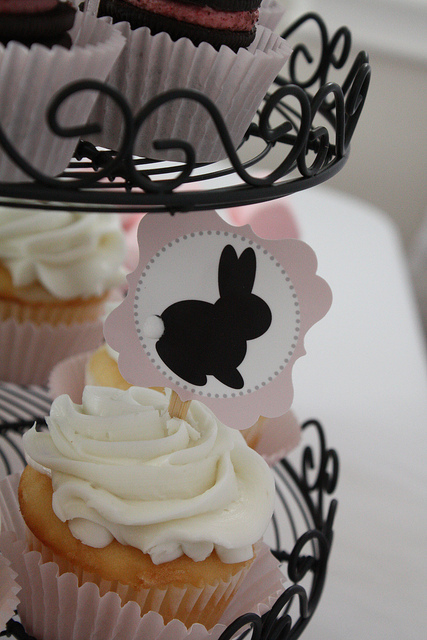 Does the bunny have a pink nose or is it speckled? What color are its eyes? 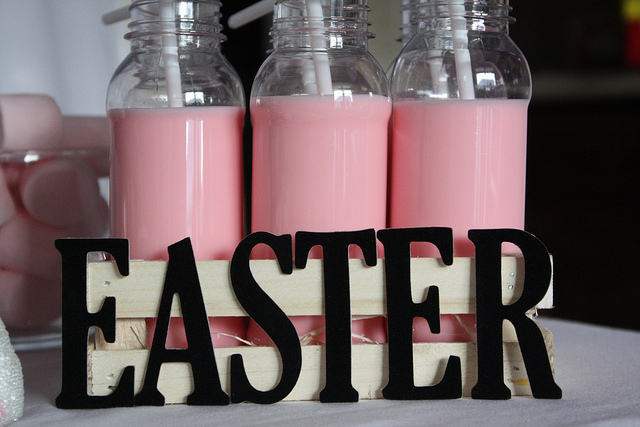 I chose the soft pink because it's soothing and classic of Easter. 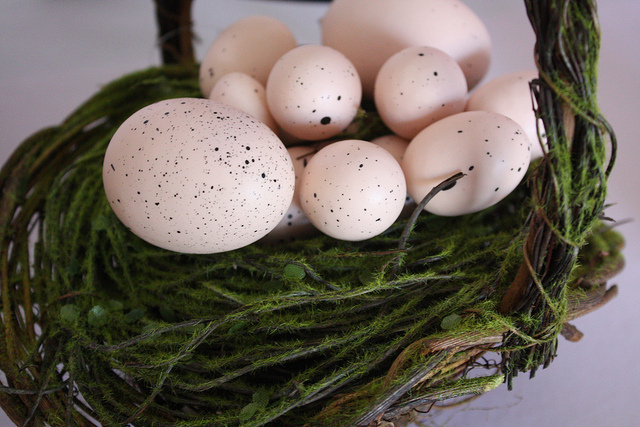 Also, soft pastels are typical of my personal Easter decor for our home. 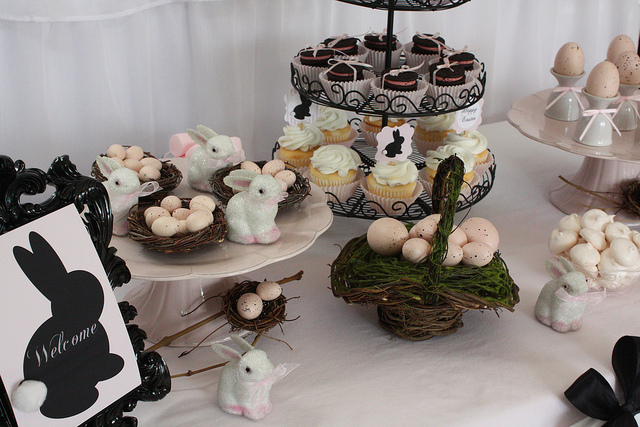 Every day is a reason to celebrate and although this is an Easter inspired theme, it could very well serve as a great baby shower, first birthday or even a bridal shower theme." 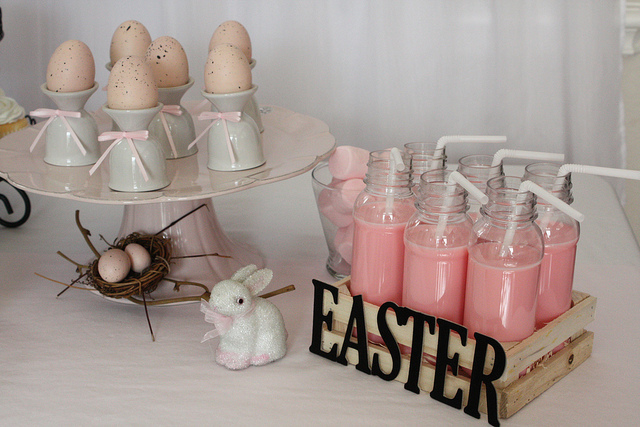 What a lovely idea for an Easter Party-- the soft pink palette is perfect!